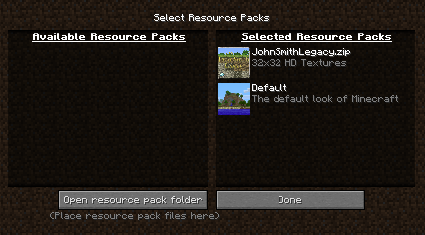 As of Minecraft 1.6 texture packs have been officially renamed as resource packs. 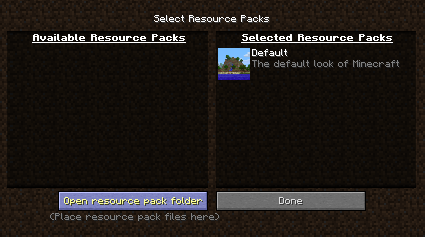 This guide explains how to install resource packs of all resolutions. 1. Download a texture pack from this website by clicking the Download button on a texture pack page. Do not un-zip the downloaded file. 2. 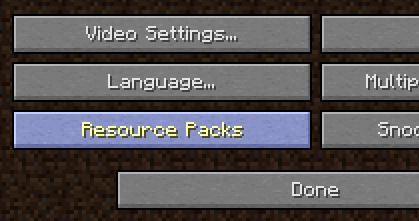 Open Minecraft and click Resource Packs from the settings menu. 4. 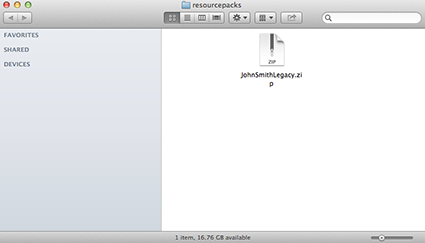 Place the texture pack in the folder leaving the file as a .zip. 5. The texture pack will now show up in Minecraft. Highlight over the pack in the available packs section and click the blue rightward arrow. This will move the pack to the selected packs section and apply it to the game.